Answers to your most pressing questions about printers and related topics. What machines do you service? Advantage Print Solutions services most brands of laser-based system printers, multifunction machines, and copier machines. We also offer service on limited selection of plotter machines. Unfortunately, we do not work on inkjet-based systems. What should I do if I have a print quality issue? All of our products come are guaranteed for quality and workmanship. If you experience an issue with one of our products, please contact our office. If some basic troubleshooting steps do not rectify the issue, we will gladly send a replacement cartridge or provide you with a refund. Remanufactured cartridges have been recycled from the original equipment manufacturer (OEM) empty core. Our remanufactured cartridges are produced to the stringent quality control standards, using lab-tested components to ensure consistent OEM-equivalent performance. New or OEM (Original Equipment Manufacturers) cartridges are made by HP, Canon, Lexmark, or other original manufacturers. They are usually manufactured using a combination of new and recycled parts. The remanufacturing process involves disassembling, cleaning, add toner, replacing components, print testing and repackaging. We remanufacture each cartridge to meet or exceed the quality standards of a new cartridge. Toner container filled with new toner to original specifications. Toner container sealed with pull-out strip to prevent leakage. Cartridge reassembled and tested on proper equipment. What is the difference between an OEM and Aftermarket Cartridge? OEM stands for Original Equipment Manufacturer, meaning it is a brand name. 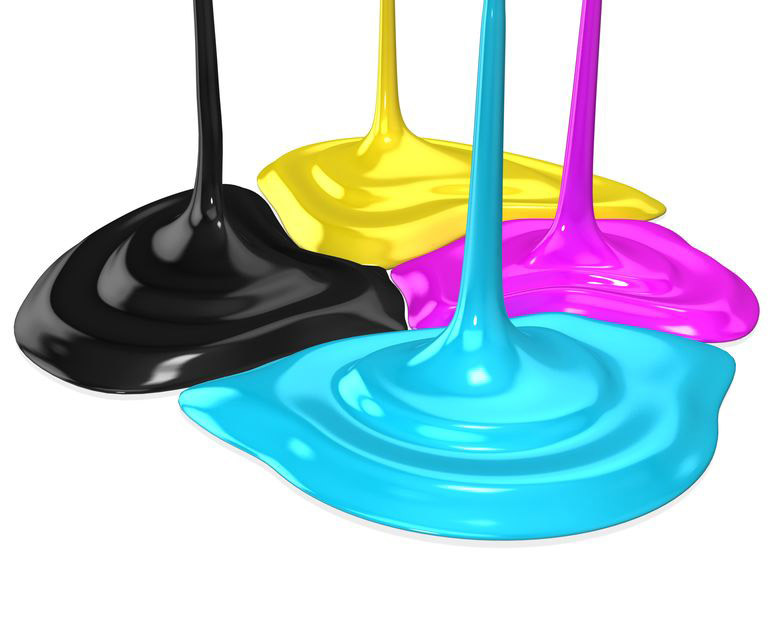 Aftermarket refers to both compatible (think generic) and re-manufactured cartridges. Will using an Aftermarket cartridge void my equipment warranty? No, it will not void your warranty! The Magnuson-Moss Warranty Act enacted in 1975 insures the use compatible or remanufacture cartridges cannot void your machine warranty.